Online ordering menu for Fontana Pizza & Grill. 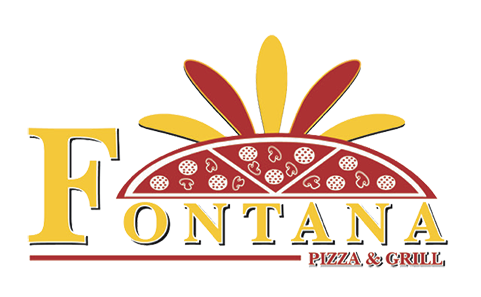 Welcome to Fontana Pizza & Grill in Exton! Come and enjoy your Italian favorites including our Fontana Special Pizza and our Sausage Stromboli! We also have a variety of dinner options -- Hoagies & Grinders, Panini's, Salads, sandwiches and more! Find us near the corner of Pottstown Pike and Waterloo Blvd, in the same parking lot as Produce Junction. Order online for carryout and delivery today!